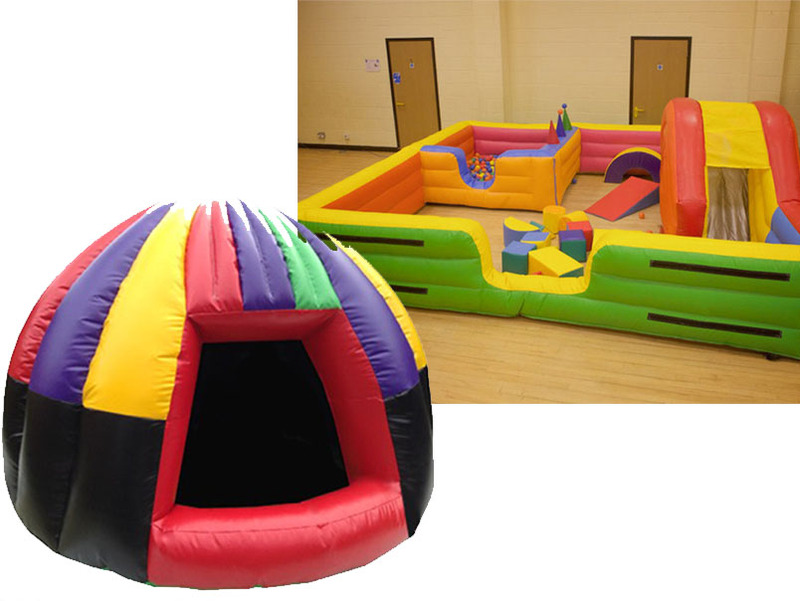 Included in this Toddler Package is our Play Zone, Sensory Dome & 3 Didi-cars, usual price of £145. 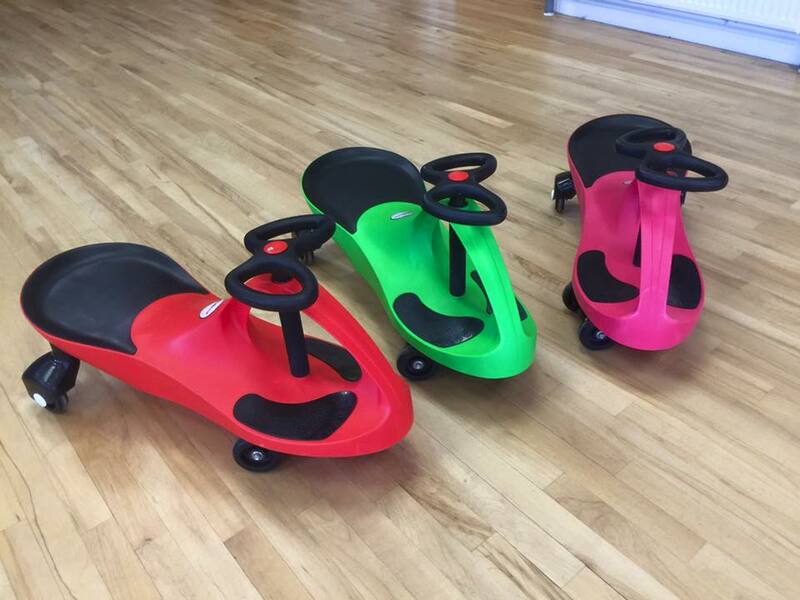 Wow this great Toddler Package has it all. 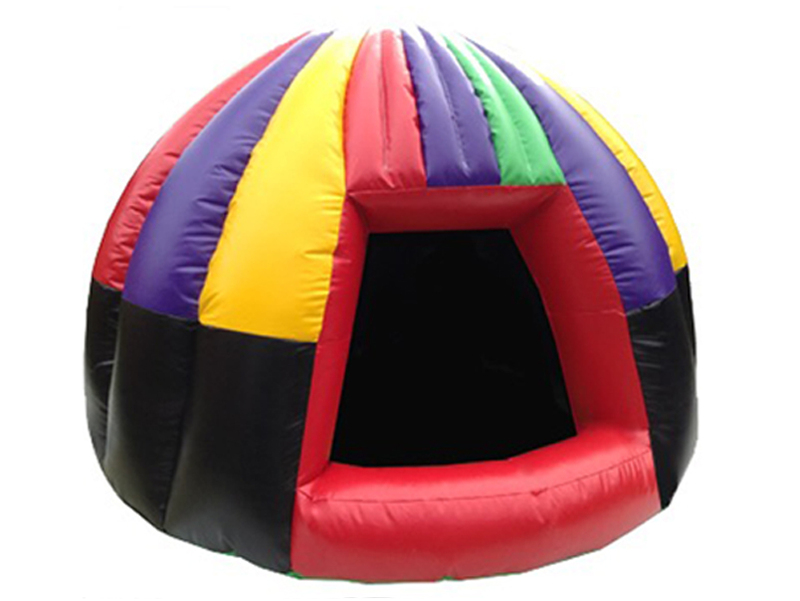 This comes with our fabulous Play Zone, Sensory Dome and a set of 3 didi-cars. 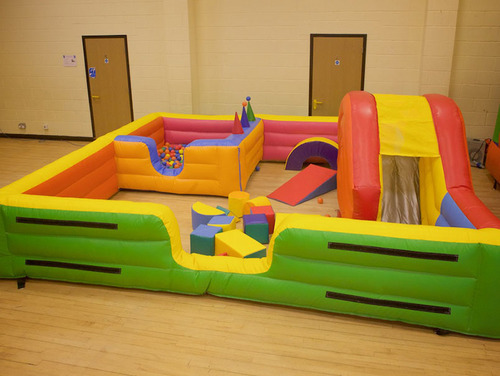 There's so much for the kids to entertain themselves with here with the bouncy slide, soft play area, ball pit with air jugglers, didi-cars to ride on and your party music playing area in the Sensory Dome. There's a massive saving of �45.00 on this package deal so book early to avoid any disappointment.